Objects become three-dimensional shapes when light hits their surface. When drawing or painting it is important to understand how shadow patterns on simple geometric and more complex objects help us create the illusion of three-dimensions. One way to learn these patterns is to first be able to see and simplify the shadow patterns. The next step is to learn how to create subtle value shifts within those patterns. During these three classes, we will start with the simplest, but often very effective way, to create form. Then we will move on to more complex interpretations of shading to create the illusion of three-dimensional objects in our drawings. The classes are held from 10am-12pm or 2-4pm at my home: 1190 Albion Road, Boulder, CO 80305. The cost is $60 for three classes. Please choose either morning or afternoon. Please preregister and save your space by sending me a check. I will email you a supply list for the class. 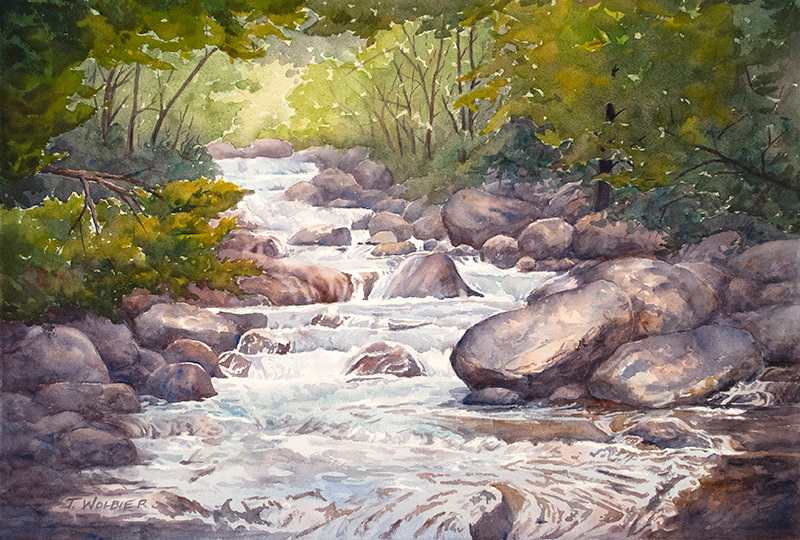 Joan is no longer teaching group watercolor classes, but is offering private lessons. The cost is $50 an hour and the fee can be shared by several students. These lessons are designed specifically for what you want to learn. To schedule private lessons, please go to the CONTACT page and email Joan. 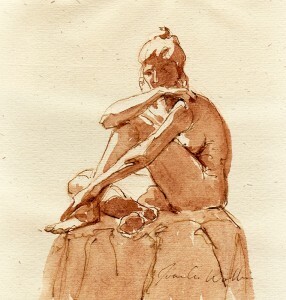 No watercolor workshops are planned. For information on any upcoming workshops please go to the CONTACT page and sign up for email updates.